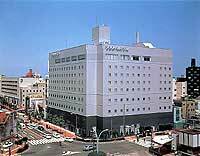 Izumo City is located in the eastern prefecture of Shimane Prefecture, and the second largest city in the prefecture. 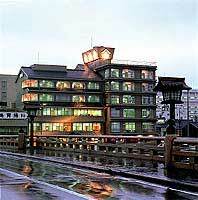 This is the region with a very old history and mythology of Japan appeared frequently as a stage. 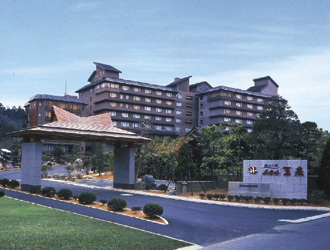 Among much to offer concerning this history, Izumo Taisha Shrine is especially popular. 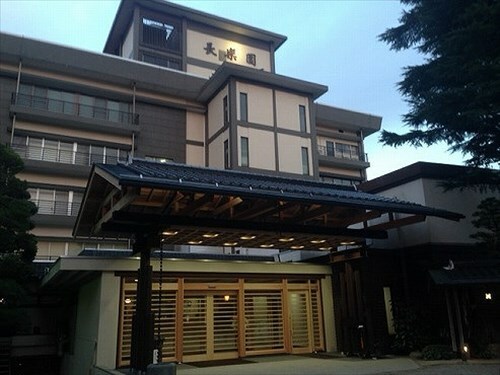 It is the oldest Shinto shrine in Japan. 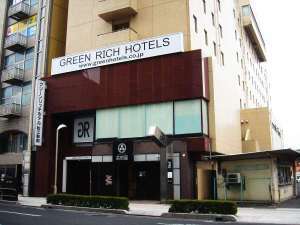 It is also popular for young people as a marriage wishes come true. 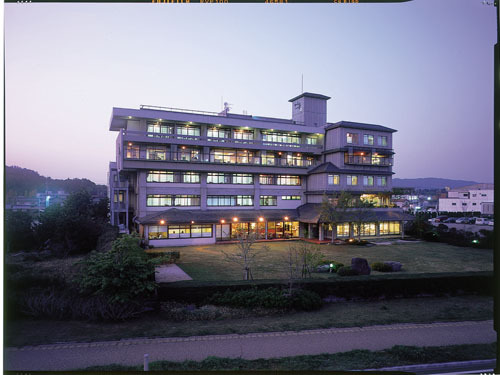 Shinjiko-lake and Hinomisaki lighthouse are also a popular spot. 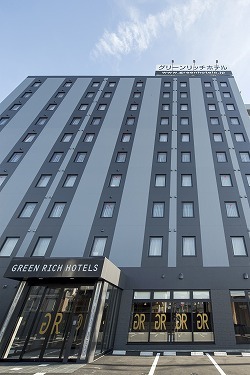 Combining the functionality of the business hotel and the luxurious comfort centered city hotel, we hope our guests to enjoy the stay. 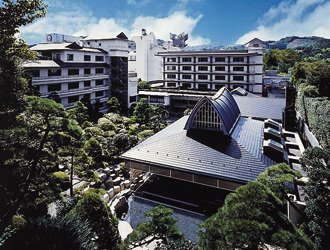 Artificial hot spring baths (open-air bath) for men and women are available. 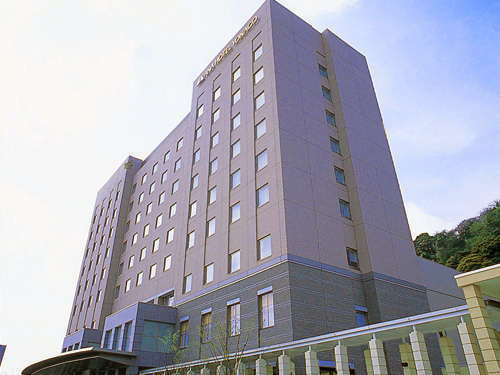 ANA Hotel Yonago is the first ANA Hotel in Sanin district and the hotel has functions of both business and sightseeing. 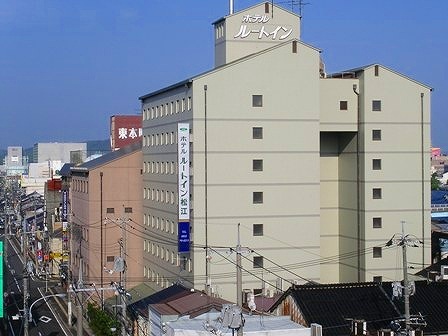 Yonago City is the gateway to Sanin district. 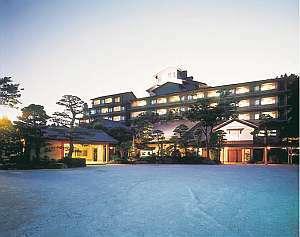 Background of the hotel is the beautiful ruins of Yonago castle. 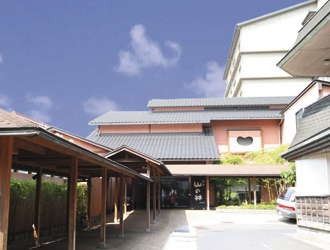 Oyado Tsukiyo no Usagi is a stylish yet casual Japanese ryokan where the entire building has tatami flooring and each room equipped with a Japanese-style bed. 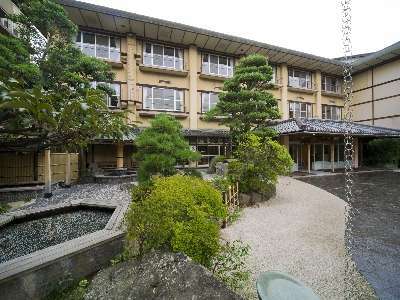 The ryokan is just an 8 minute walk from Izumo Taisha Shrine. 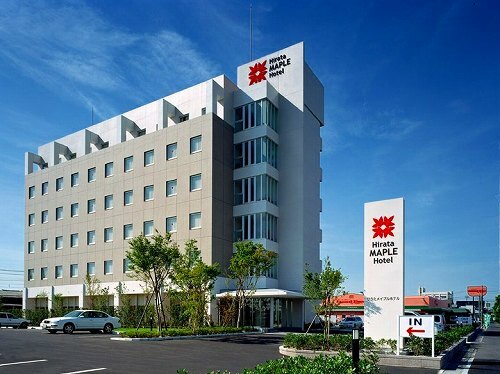 Hotel Harvest In Yonago is standing at the very good location, that is 1 minute walk from JR Yonago Station and 25 minutes drive from Yonago Airport. 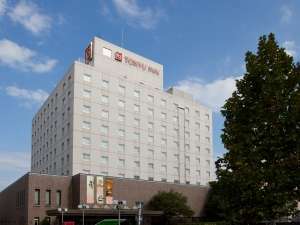 The hotel is very convenient for both business and sightseeing. 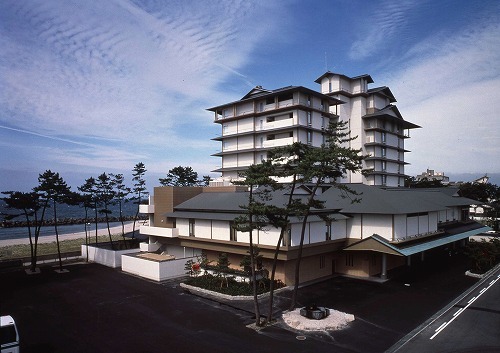 This hotel is located in the middle of Matsue and Izumo. 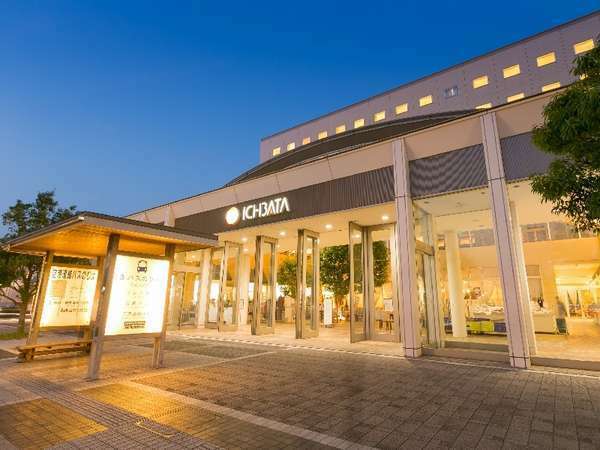 The water city Hirata has its long history and beautiful nature. 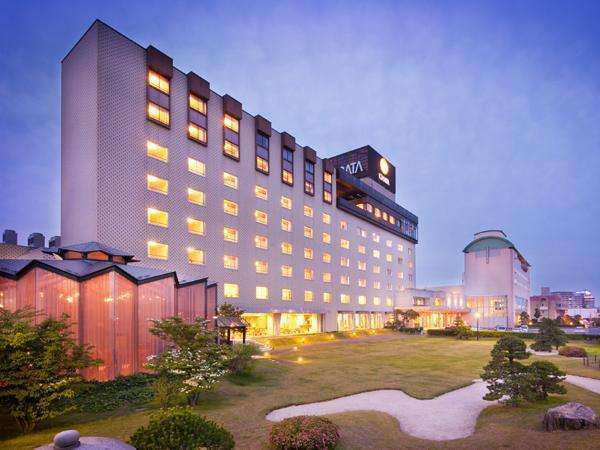 You can relax in the comfortable, quiet and peaceful atmosphere of this hotel. 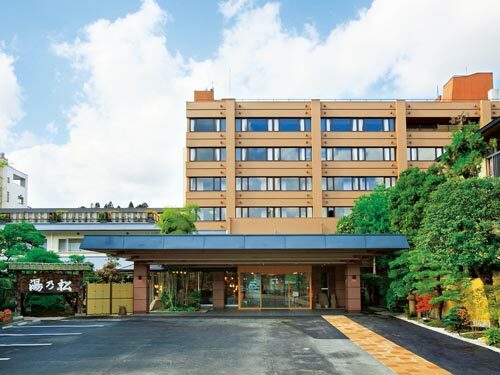 Twin Reeves Hotel Izumo is boasts the good location as direct connection to JR Izumoshi Station and the bus terminal. 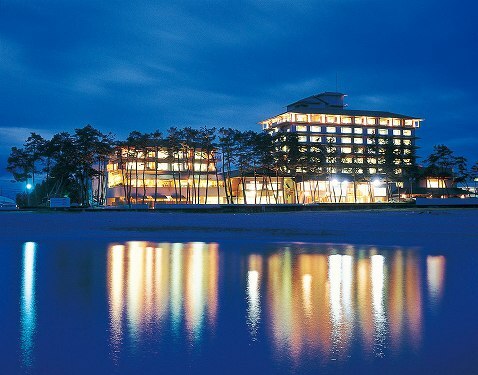 It is also convenient for both business and sightseeing to Izumo Taisha Shrine. 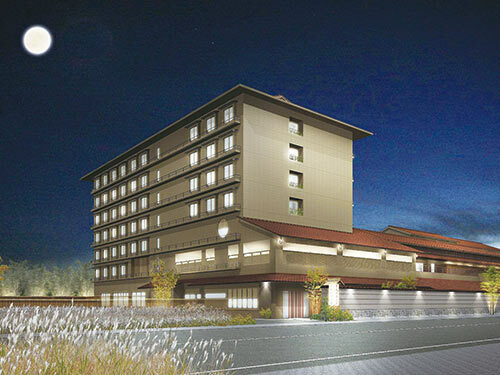 LAN cable is equipped in every room. 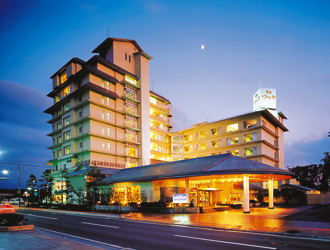 Located in the convenient place for sightseeing, and a good view of mountain over the Miho bay from the guest rooms. Our observatory bath on the 7th floor opens 24 hours, and private open-air bath is available on the rooftop.